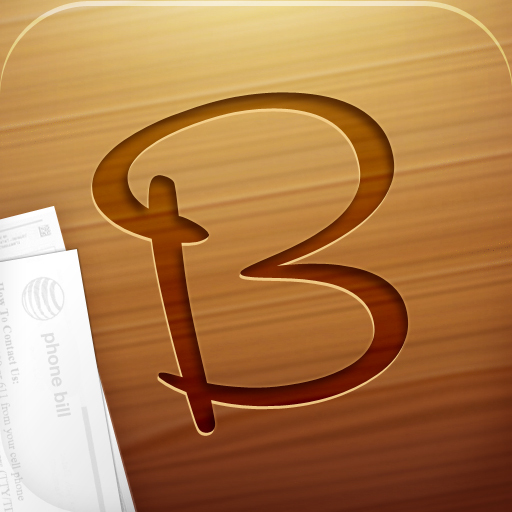 Never forget to pay another bill again with PoweryBase's finance app, Bills ~ on your table HD. We also have a puzzle platform game full of retro charm, and an app that will help you forecast future balances for all of your bank accounts. 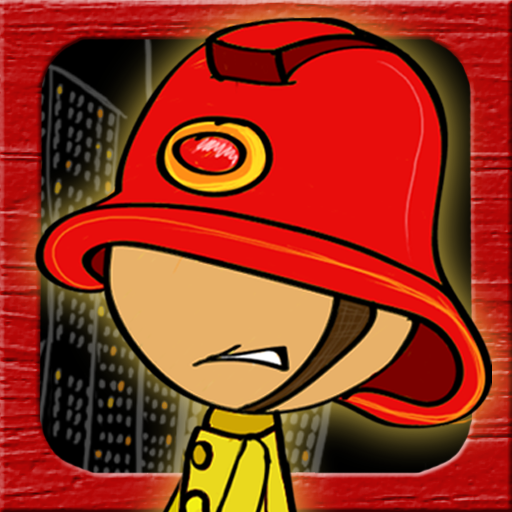 Doodle Fire ($0.99 → Free, 20.8 MB): Take control of two firefighters and try to rescue all of the people jumping from the burning buildings in this tilt-based arcade game. Tilt your iDevice left or right to bounce the jumpers into the air and hit all of the buckets of water to put the fire out. You'll also need to avoid debris, and collect falling coins to purchase power-ups. The game includes six stages, 30 levels, and achievements and leaderboards via Game Center. Doodle Fire is available for free for a limited time. It has a 4.5-star rating with a total of 103 ratings. Oh, My Word! 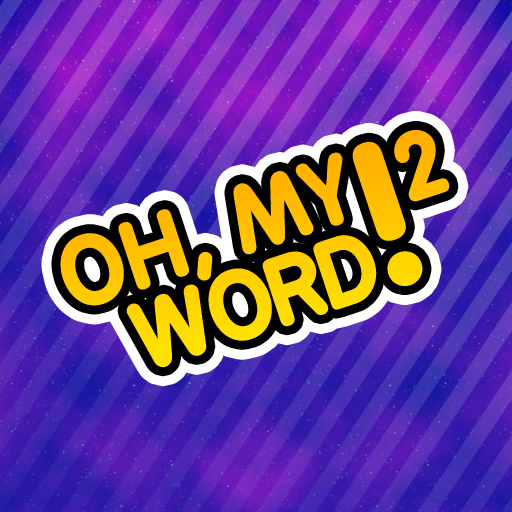 2 ($2.99 → Free, 8.7 MB): Discover the hidden five-letter word in this challenging puzzle game. At the beginning of the game you're presented with two words. Your job is to keep guessing five-letter words that come between the two in the dictionary until you come up with the correct one. The game includes three modes, a massive word dictionary, and local high scores. Oh, My Word! 2 is available for free for a limited time. It has a 3.5-star rating with a total of 36 ratings. 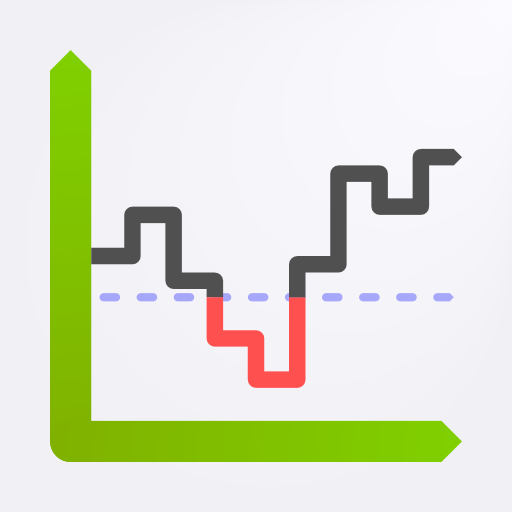 My Cashflow ($0.99 → Free, 2.1 MB): Forecast future balances for all of your bank accounts with this finance app. All you have to do is set up an account with a starting balance, enter recurring transactions and future one-time transactions, and it will then estimate your account balances months or even years into the future. The app includes the ability to set a warning balance, iCloud support, the ability to generate PDF or XML reports, and the ability to backup and restore with Dropbox or iTunes. My Cashflow is available for free for a limited time. It has a 4.5-star rating with a total of 4 ratings. Super Lemonade Factory ($1.99 → Free, 25.5 MB): A puzzle platformer with loads of retro charm. 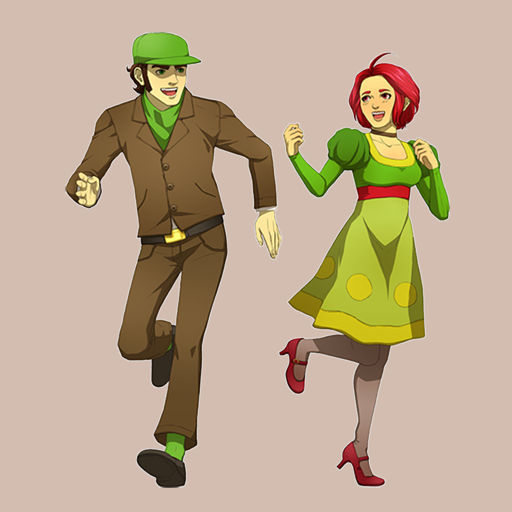 Take control of Andre and his wife Liselot as they journey through the lemonade factory they are set to inherit. To make your way to each exit in the factory, you'll need to switch between the two characters since each one has their own unique abilities. The game includes a unique storyline, 72 levels, the ability to create your own levels, retro pixel art, a chiptune soundtrack, and achievements via Game Center. Super Lemonade Factory is available for free today only (05/20). It has a 4-star rating with a total of 22 ratings. 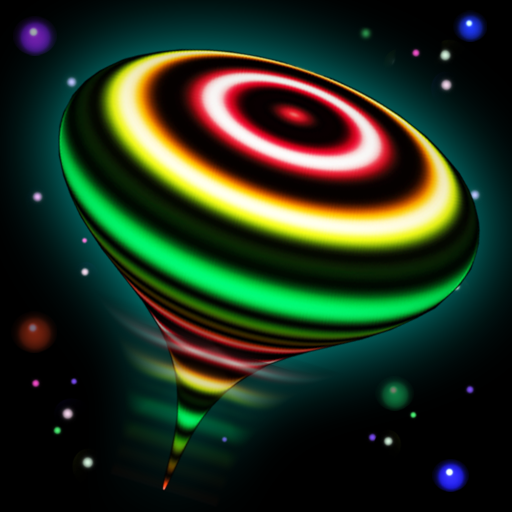 Cosmic Top ($1.99 → Free, 5.3 MB): A virtual 3D toy that includes tons of different tops that can be spun, wobbled, and, at times, morphed. Tops can be manipulated by touch and tilt. 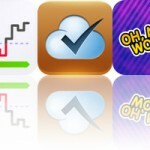 The app supports up to 11 active touches on iPad, and five on iPhone and iPod touch. Cosmic Top is available for free for a limited time. It has a 4-star rating with a total of 574 ratings. Bills ~ on your table HD ($4.99 → Free, 11.7 MB): Never forget to pay another bill again with this visually appealing and super helpful finance app. To track a bill, give it a description, categorize it, set the amount, and create a due date. The app's main screen will then display all due, upcoming, and overdue bills. You'll also receive an alert when upcoming bills need to be paid. The app includes free cloud syncing, multi-device syncing, payment history, passcode protection, web access, and all 170 currencies and currency formats. Bills ~ on your table HD is available for free for a limited time. It has a 3.5-star rating with a total of 51 ratings. NotifyMe for iPad ($4.99 → Free, 7.3 MB): Create and manage reminders that can be pushed to all of your favorite Apple products with this productivity app. You can create repeating reminders, categorize them, and even share them with friends. When a reminder needs your attention, you'll be notified over and over again until you have checked it off as complete. 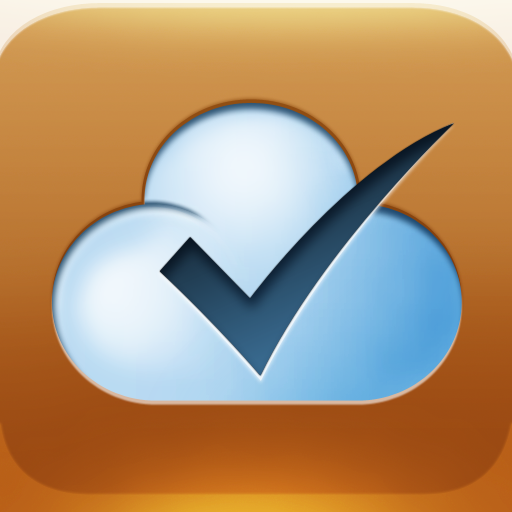 If you have NotifyMe installed on your iPhone or Mac, your reminders will be synced via the cloud and you'll receive notifications there as well. The app also includes multi-user support, nine notification sounds to choose from, custom pre-alerts, and worldwide time zone support. NotifyMe for iPad is available for free for a limited time. It has a 3-star rating with a total of 45 ratings.